If you're looking for Kia car financing in Manitouwadge or anywhere in Northwestern Ontario, you need look no further than the professional Kia car credit and second chance credit department at Performance Kia! The financial experts at Performance Kia are committed to offering you the best car loan plan, one that is specifically suited to your Kia finance or lease needs. At Performance Kia serving Manitouwadge, we enjoy providing customers with the car of their dreams day after day. 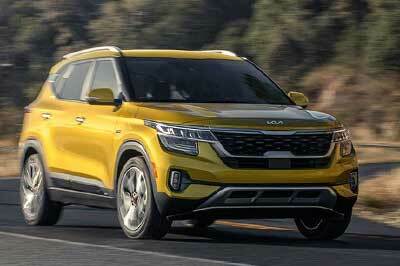 Your next car could be Kia, and limited financing options are no longer an impassible challenge. We understand the importance of mobility day in and day out. This is why we work with all major lending institutions to get the lowest rate possible. Our team members specialize in lease & bad credit financing, offering a wide selection of payment options and flexibility. It is easy to apply for credit directly online without a delayed answer. Speak with a premier specialist in all types of automotive credit today, and drive home in your new Kia tomorrow.